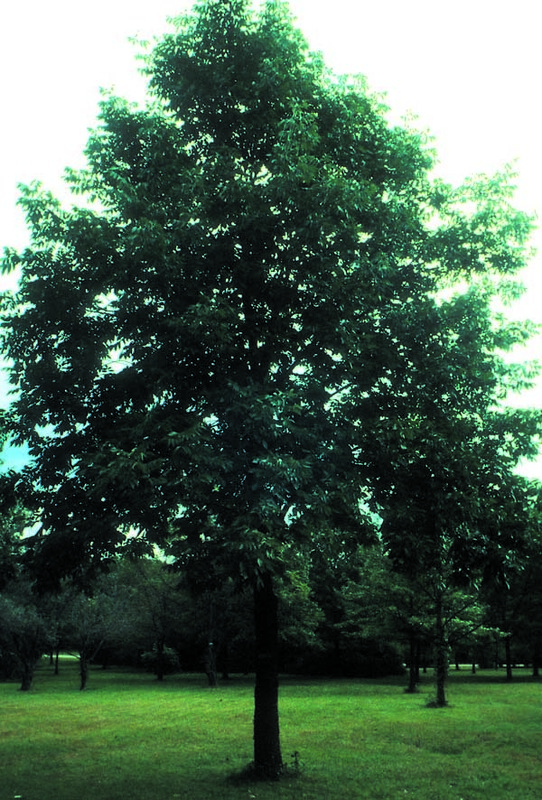 Black walnut trees are valuable wood products. The nuts are edible for humans and animals. This tree makes excellent firewood.